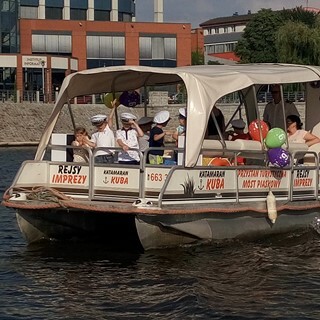 Doskonała miejscówka na plażing w środku miasta. 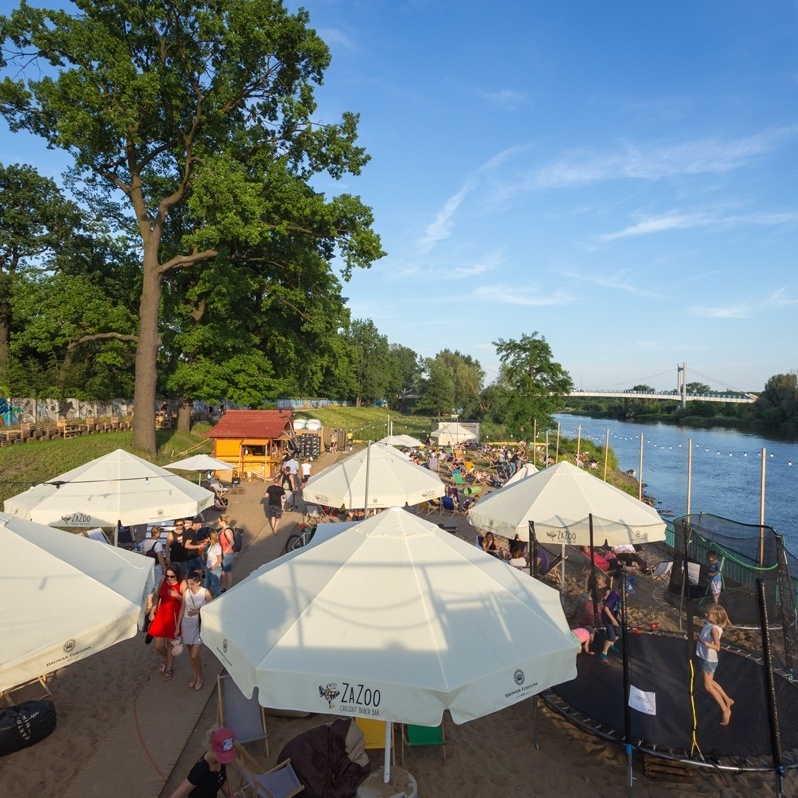 ZaZoo Beach Bar ma wiernych bywalców i ciągle przybywa nowych miłośników relaksu .. 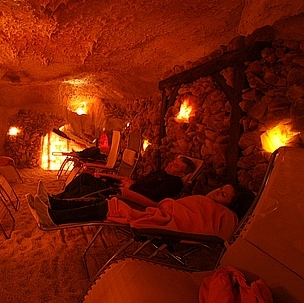 The salt cavern is open daily to provide a unique atmosphere and salubrious setting for you to build your immunity. 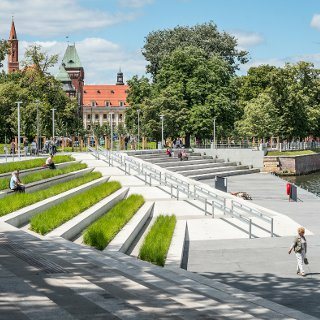 Wrocław is a veritable cycling paradise featuring over 214 kilometres of cycling lanes, including 16 kilometres in the parks and 1..
Great catamaran rides for a small group of friends to off-the-beaten-track tourist destinations in Wrocław. 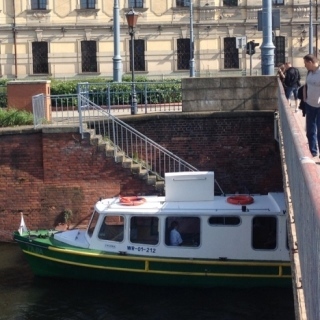 Oder boat rides are a nice way to spend your leisure and explore the unexplored side of Wrocław. 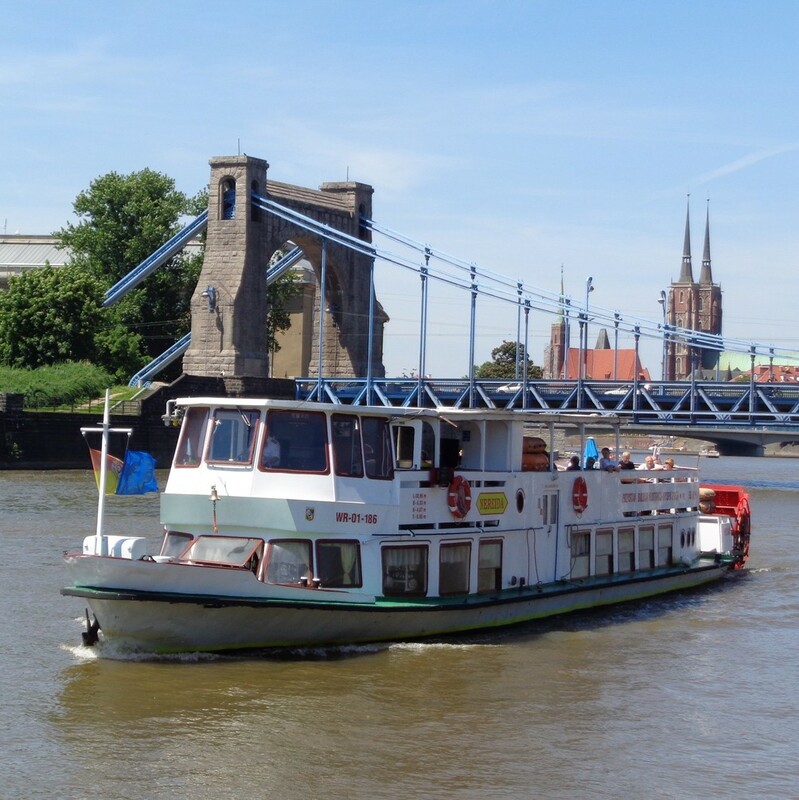 Each ride offers a myriad of attr..
A boat ride is a great opportunity to discover the city from a new angle and a wonderful attraction for children. 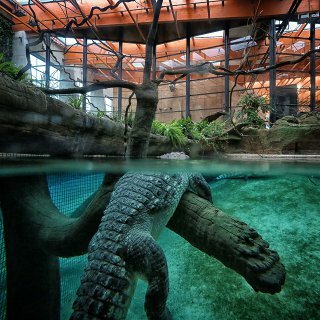 A Tara cruise is an enjoyable way to spend your leisure. 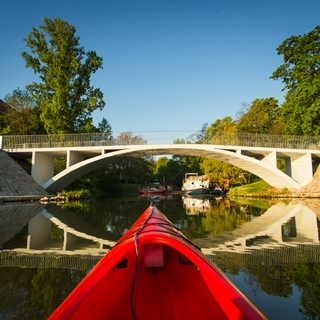 Discover Wrocław from a different angle or organise a party or family out..
Feel free to visit Zatoka Gondoli Marina to have a relaxing meal in a boat restaurant or rent a boat or kayak to explore the River..
GOjump is Poland’s largest trampoline park. 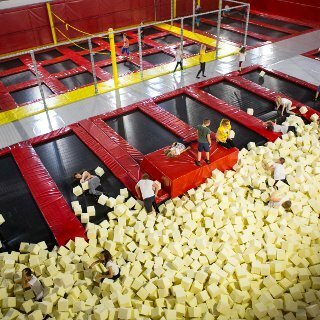 The space of 3.5 thousand sqm features a dozen or so trampolines. 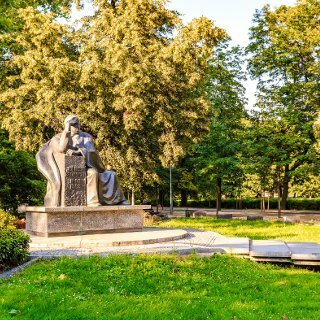 The place of modern historic exhibitions, educational and cultural projects. 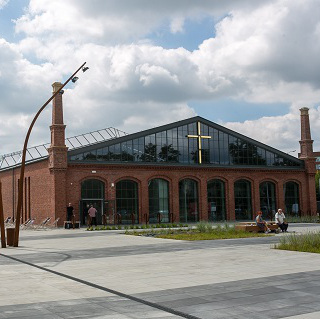 The exhibition is located in the tram depot and is de.. 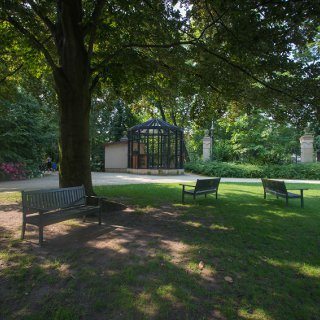 The temple of silence in the centre of the city. On the one side - a romantic poetry of Słowacki, on the other - Panorama Racławic.. Sporting and recreational terrain along the Oder next to Wybrzeże Wyspiańskiego. The promenade which is to make it easier for citi.. 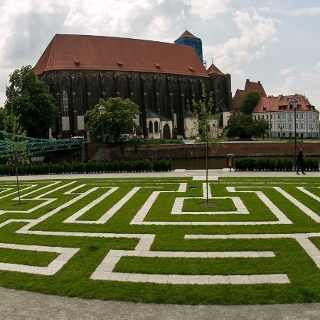 The Old Town Garden has 1.4ha and was created after the rebuilding of Mikołaj Kopernik Park. It was inspired by the 19th century T..
JumpWorld springboard parks guarantee thrilling experiences and top-level entertainment. It does not matter how old you are – ever.. 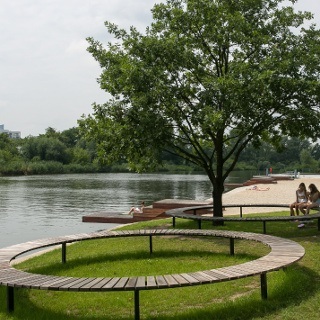 The boulevard (Bulwar Xawererego Dunikowskiego) is located between Piaskowy and Pokoju bridges. 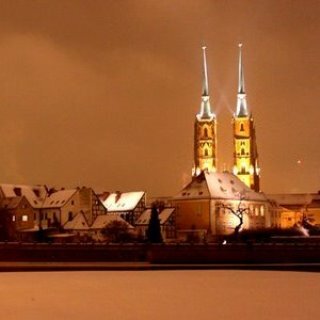 Most of it belongs to the Old Town.. 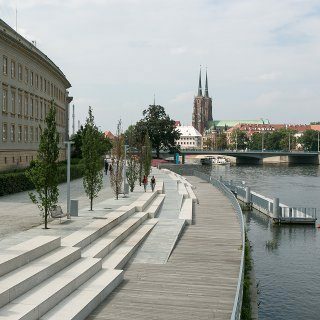 The boulevard is on the left bank of the Oder, between Pokoju Bridge and Grunwaldzki Bridge, behind the building of the Voivodeshi..
Father Zienkiewicz Riverfront is located alongside the Oder bank, with the view on Oder Islands, between Młyński and Tumski bridge..
Wrocław Afrykarium is the only theme oceanarium devoted solely to the African fauna. 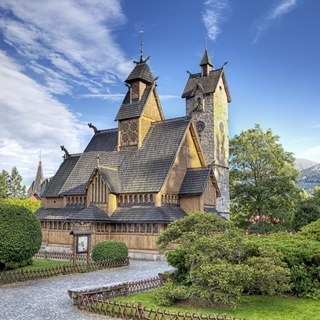 On average, 2.5 thousand people visit it on t..